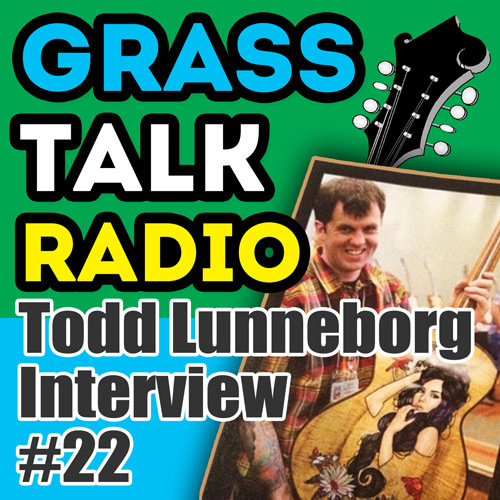 In this episode I dropped by the shop of luthier Todd Lunneborg and recorded this conversation about set-up, instrument repair, and a lot of other subjects. Todd is a talented musician, instrument builder, repairman, and restorer. Enjoy the show! 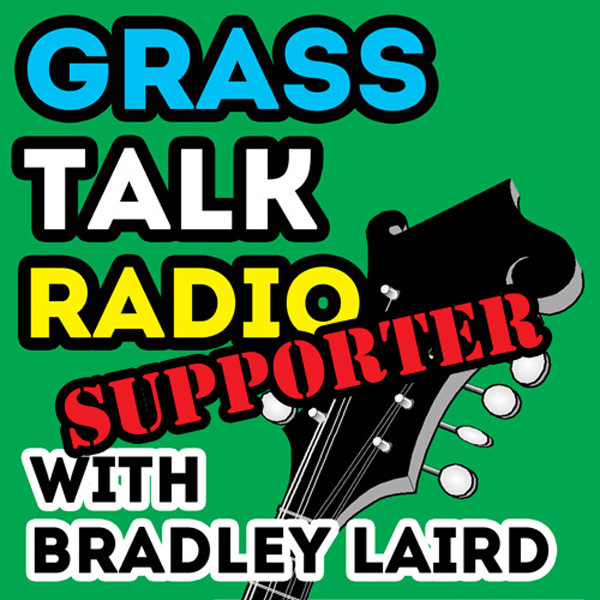 Thanks to Jackson Laird for recording that little promo spot. Cool kid. And thanks to Cedar Hill for that recording of "Big D" I used for intro and outro music in this episode. That's Jim Adkins, Bob MacIsaac, Jerry Zee and David Ellis pickin' on a tune I wrote. Pretty good tune if I do say so myself. Email me if you want the tab for banjo or mandolin. My article on banjo unboxing and initial setup instructions. 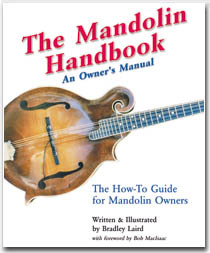 And, for the mandolin, my article on mandolin unboxing and initial setup. 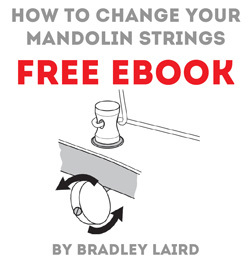 My illustrations (thank you very much) of how I change strings. By the way, though I picture a mandolin in this tutorial, it's done the same way on banjo, guitar, dobro... at least at the head stock end. Frets.com - Frank Ford's classic how-to site. Down-to-earth, good advice and straight talk. Bookmark his site! Stewart-MacDonald - Luthier supplies, tools, tips. They created the 3R kit banjo that I still think is the best sounding banjo I have ever owned. I have been a customer since the days when their catalog was several sheets of paper stapled in the corner. Elderly Instruments - I love these folks. Instruments, accessories, books, strings, repair shop, and have been around "forever". Todd Lunneborg - Todd's Facebook page. Todd mentioned that his website is getting an upgrade. I will link to that here once it is up and running. Fretboard Journal - Todd's material. Have fun, but be warned. It can be easy to spend all your time reading and drooling and neglect your own playing! And here are a couple of relevant videos I made. These might help you picture some of the things Todd and I were talking about.